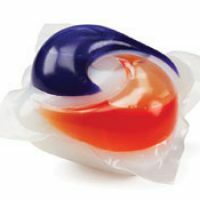 Are Tide Pods Dangerous To Eat? 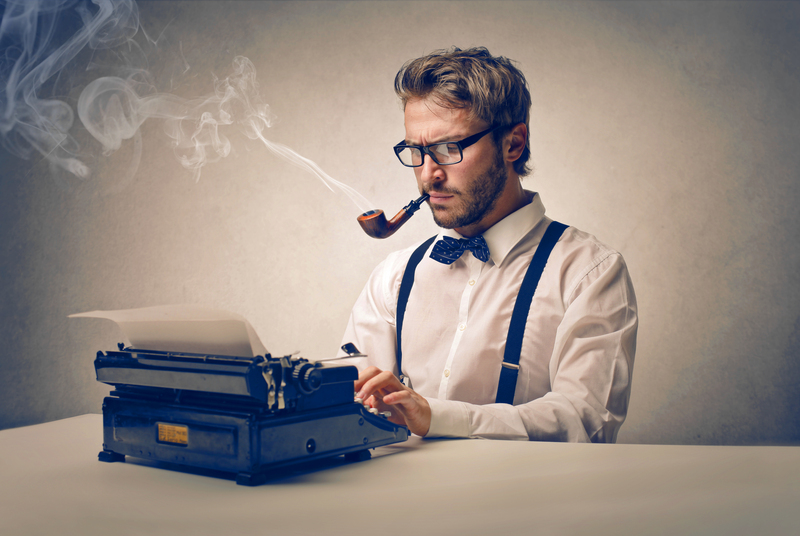 Where Did the HuffPost Contributor Network Go? 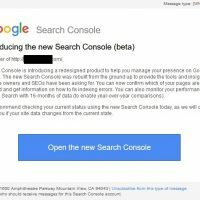 Introducing the new Search Console (beta) Message – What’s New? 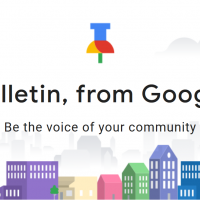 In early 2018, many website owners began receiving a message from Google about a new version of Google Search Console. 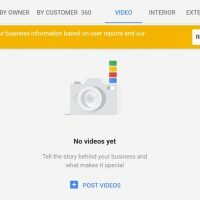 This edition is in beta and users can switch back and forth between the old version and the new version while the new version is being tested. 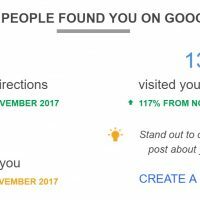 Business owners now receive a neat little recap at the end of the month from Google My Business (GMB). 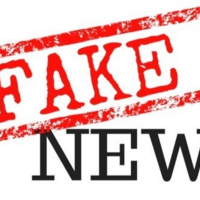 While most business owners are still very confused and have absolutely no idea what GMB is, most are even more confused by this highly inaccurate and misleading report. 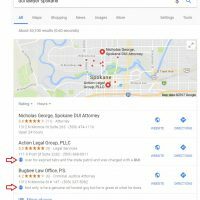 I saw something new today underneath a business’s Google My Business listing in Google Local Results. 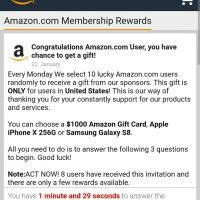 There was a special section which read “Their Website Mentions”. 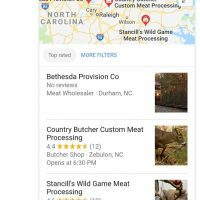 Google specifically quotes content from the website in local results. 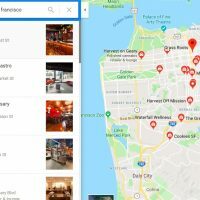 Google Local looks at website content?! 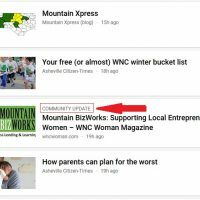 Yes, of course it does. 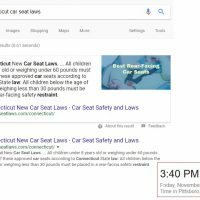 A few people have asked me: How long does it take to get a featured snippet? 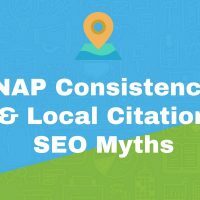 How long does it take to take someone else’s featured snippet? 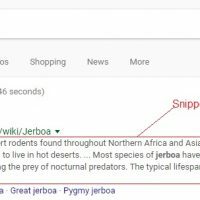 Featured Snipets in Google may be produced instantly, or within 1 second of a page going live on the Internet. 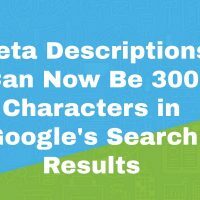 In a change which occurred in November 2017 that most people won’t notice until 2018, page descriptions in Google search results have recently become significantly larger. 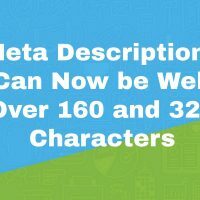 These page descriptions are technically called “snippets”, not to be confused with “featured snippets”. 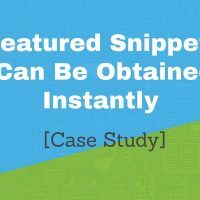 Most people know snippets as Meta Descriptions.